All roads will tonight lead to Lugogo Cricket Oval for the Legend Saba Saba concert as Chameleone celebrates 20 years in the music industry. The NBS After5 field crew caught up with him at one of his rehearsal sessions in Kololo and he had quite a lot to share that many of his fans have never known. First off, Mama Mia, is his best song and it is the one that delivered him to the world, it marked the beginning of his journey and he adds that without it, he would not be started. Chameleone is Joseph Mayanja a very realistic man, not a hypocrite, loveable and I love people, I am not fake at all. When it comes to East Africa, I feel Chameleone should be a brand Ambassador for anything to do with this country, the show host, MC Kats said to him. "When people are looking at these things, they look for beauty, I salute Zari," Chamelone noted. Zari is a very beautiful woman, everybody will say the same, but I will still tell you that, that is not the face of Uganda, it should have been Rema Namakula or Juliana, but the people who are given these responsibilities exploit them personally and not nationally. Whatever Zari is doing is okay, but may be, they should tag another person there. 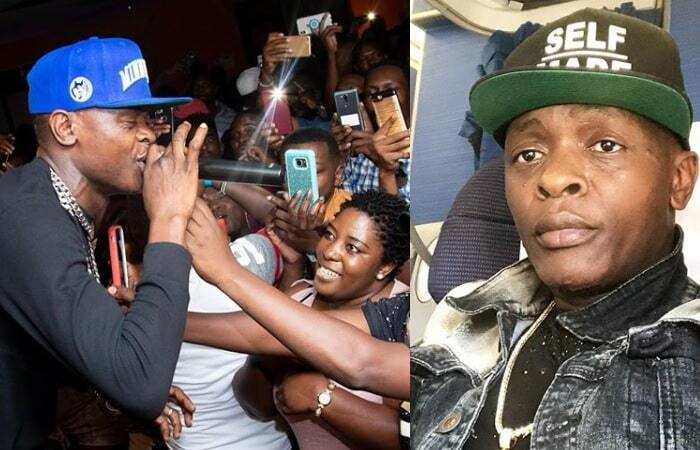 Business should not be personal, If you met me at an event and I did not say hello, that should not be a reason to sideline me, Chameleone added. Why does it seem like Diamond Platnumz is taking over East Africa.? There is what they term as impression and expression, they are two different things. The impression is what you think of me before you meet me, the expression is what you tell of me when you've met me. In music we also have diversities. Diamond is more of a TV artist and I am a performing artist. Diamond is a very huge artist in East Africa, but I am another huge artist and we are two different people. Diamond will play more on TV than I play, but I perform more than he does regionally and internationally, why, because, he is more of a TV artist, sorry I'm not disrespecting him, but that is the reality.There are artists who can be in existence by management and there are those who can manage themselves, talent does not need Ketchup on it. Some artists have their makeup and interviews done for them, but not me, everything flows within my system. I have the most expensive sold out album in Uganda and that was Kipepeo which was bought at 50Million in 2005. I bought a Land Cruiser out of that money and also completed my house. That is about 200Million today. 4. Why Chameleone does not have a record label? I believe that every man should be free, why should I sign you, am I God? God gave you your hoe to dig your garden, why should I take you to start digging for me. I can sign them and I will if I have to, but it wasn't time to do that. What you don't wish for yourself, don't wish for the others. 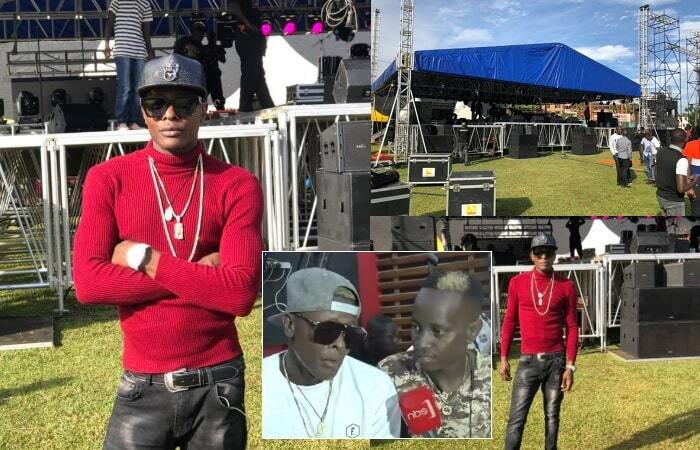 Chameleone is all set for the Legend Saba Saba concert that is going down tonight at Lugogo Cricket Oval, there will be no curtain raisers though artists like Papa Cidy who have a few collaboration songs with him will perform along as seen from the rehearsals.